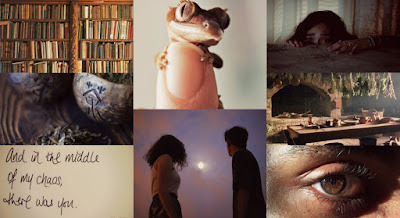 On this blog, I post about Children of the Nameless a lot. A lot. It probably gets annoying. So today, I'm going to switch it up and talk about my other story ideas. 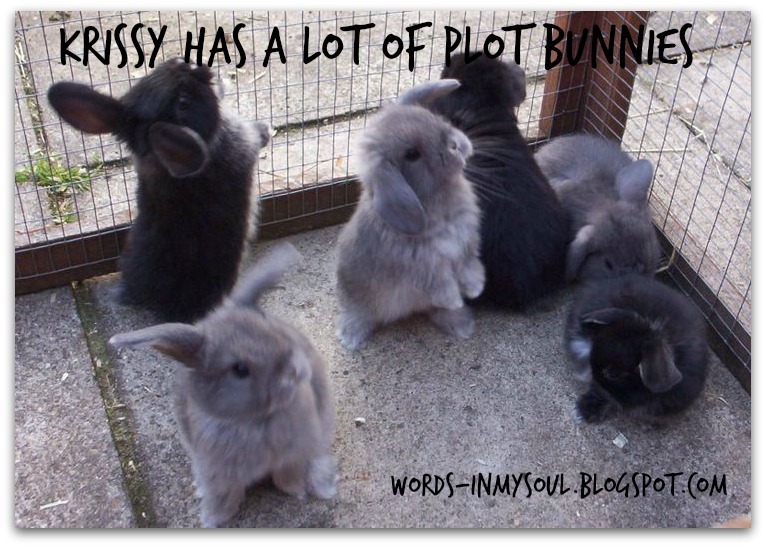 I originally got this idea from Aimee, who made a post about her plot bunnies over a year ago. I tried to write about my own plot bunnies, but it was obviously never posted. And now, I have a completely new set to talk about! rustic. victorian. magic and technology all at once. tiny skulls and old books. souls and barbed wire. dirt and anger and fear. rusty wheels and bright smiles. rough stone walls and old gowns. household dragons and love. 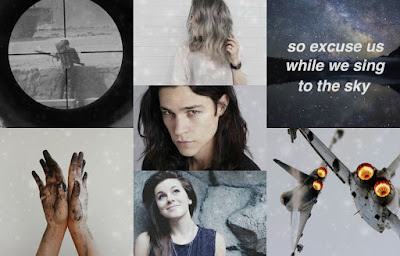 This is a really fun story that I started for NaNo of last year, and I actually blogged about it here. Basically, it's a retelling of several fairy tales, and almost all of the characters are people of color and/or disabled. Also there's a body-stealing witch trying to take over the kingdom. It's kind of a mess but I'm rather fond of it. the only half-demon half-human to survive past childhood. learning to live in your own skin. friendship and bravery. a brewing war. Fireblood is a paranormal/urban fantasy about a teenage girl named Rhyn who is half human, half demon. Originally, I thought this was going to be about a currently unknown conflict between demons, angels, and humans; the more I thought about it, the more I realized that that's not the main focus. 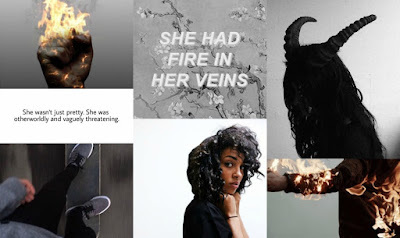 Rhyn hates demons, and the novel is mostly going to be about her becoming comfortable with herself, as well as reluctantly befriending a demon brother and sister. Outside of that, the plot is sketchy, but this is my favorite plot bunny at the moment. Keeli is the bright rust on a soaring spaceship, all big smiles and adrenaline rushes. Creed is the blood between your teeth as you grin at your attacker, all aggression and fear. Adra is the stardust in your best friend's eyes as they look up at the sky, all soft hair and quiet worry. I feel like the reccuring themes of my plot bunnies is "lol wut's a plot". This story is about three best friends—Keeli, the brunette, an pilot in training; Creed, the boy, an enhanced soldier; and Adra, the blonde, a student who hopes to become a teacher. They're all very different, but they're unbreakably close. There's a war with aliens for some reason, surprisingly little romance(if any), and shenanigans and friendship and becoming better people. I love it dearly. a fogged-up mirror. after-school clubs. paranormal activity. innocent laughter. friendship. sacrifice. Thanks for listening to me ramble about my dumb ideas. I'm really excited to have them out in the world so I can screech about them more! Which one seems the most interesting? Is there one you'd like to someday read? Let me know what you think in the comments so we can flail together.